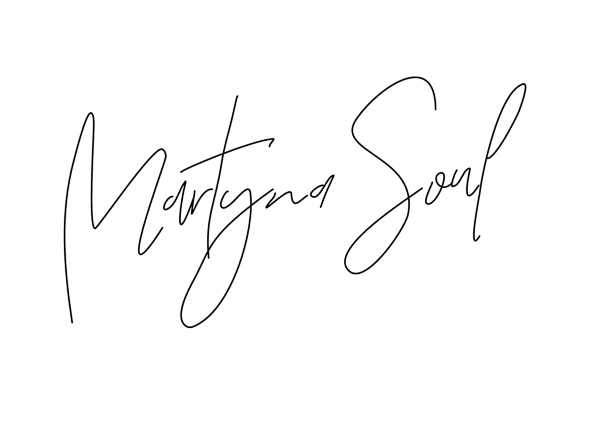 Martyna Soul is a blog written with passion for photography and travel. It is distinguished by attention to aesthetics and beautiful photographic setting. Traveling from the female point of view and photographs that capture the heart. Passionate about traveling, photography with soul and outdoor photography. At the same time Blogger and photographer. Curiosity of the world and the ability to show it through climatic frames drives it to action. She does not like to stay in place! A determined supporter of continuous changes in life. She creates her everyday life outside the usual scheme and wanders his own paths. This journey is accompanied by her husband – Michał – the greatest life friend and indispensable companion on the go. Instagram enthusiast, hats, sunrises, cappuccino and Anne of Green Gables. She is constantly discovering how cool life is. I live in Gdynia – city from the sea and dreams. I travel – near, far, recently farther. Travel is my way of life. I graduated from the Professional Photography School and decided to combine my photographic passion with work. I make travel and photo reports, outdoor and lifestyle photos which I present on the blog. On Instagram, I create my travel portfolio and show photographs of everyday life. In every photo I try to tell a story and give it a unique and distinctive atmosphere. What can you read on the blog? I describe places that I visit, discover, and get to know – both in Poland, Europe and on other continents. My Readers receive ready-made travel plans, practical guides from places where I was. My job is to make traveling easier for other people. I also show readers the places with a soul – boutique hotels and atmospheric agritourism. Thanks to my reviews, the Readers know where to go for a weekend or longer stay. I scrupulously choose these places to be able to recommend them later. I know that many people dream about taking beautiful travel photos without spending a fortune on expensive photographic equipment. My next goal is to show the readers that this is possible. For this reason, soon will appear on the blog topics related to photography on the go, the processing of photos from holidays or the creation of atmospheric photos on Instagram. 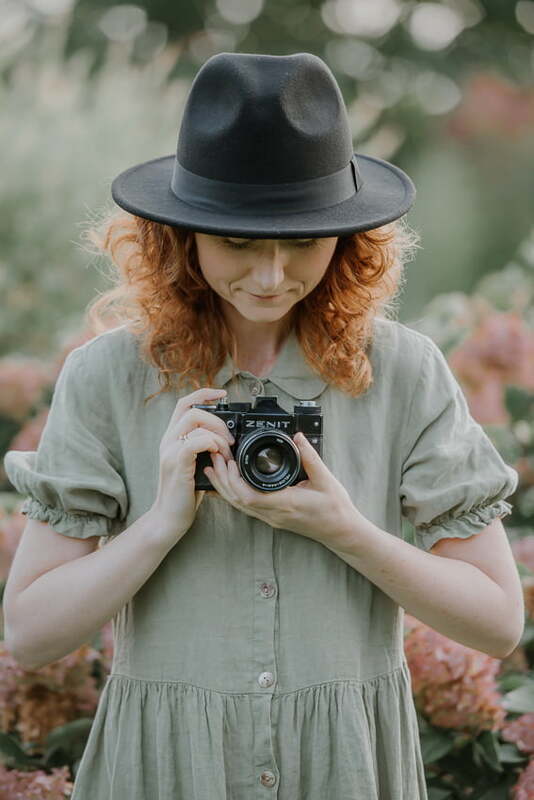 Here is the place for beautiful travels, atmospheric places, landscapes and “tasteful” photographs that allow my reader to break away from everyday life. I invite you to follow a world full of inspiration. Make yourself comfortable.